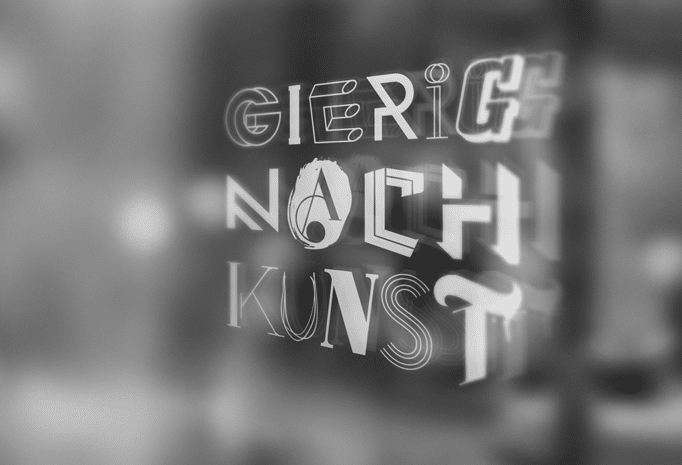 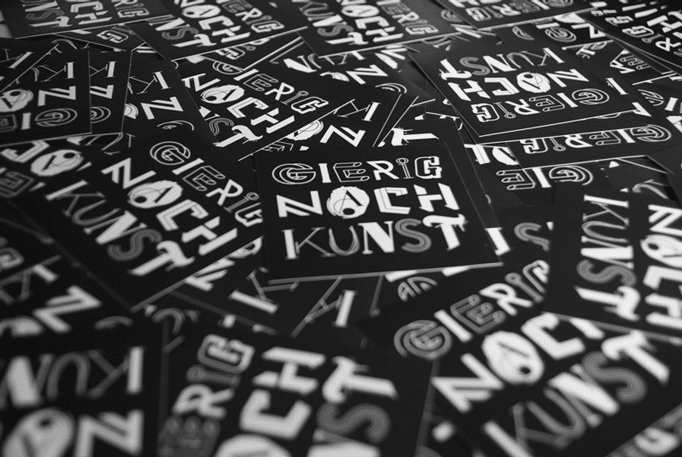 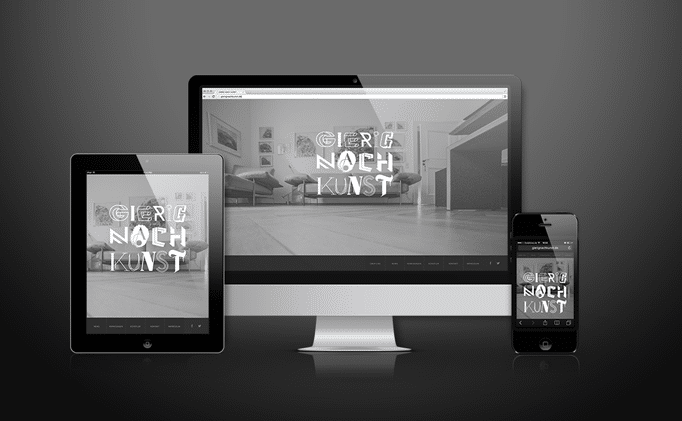 Branding for art gallery Gierig from Frankfurt. 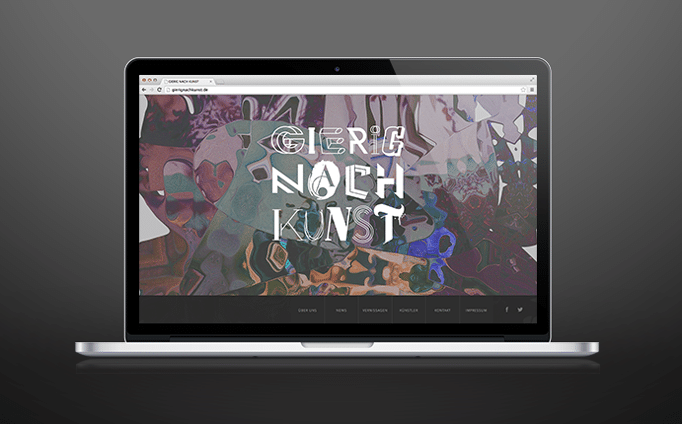 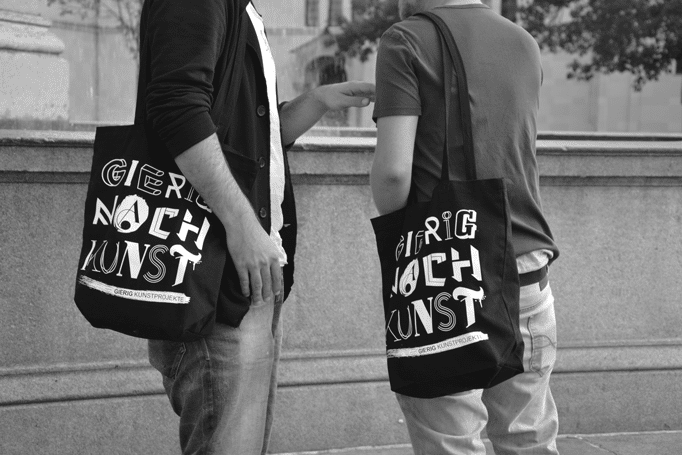 The task was to create a design concept for their sublabel „Gierig nach Kunst“. 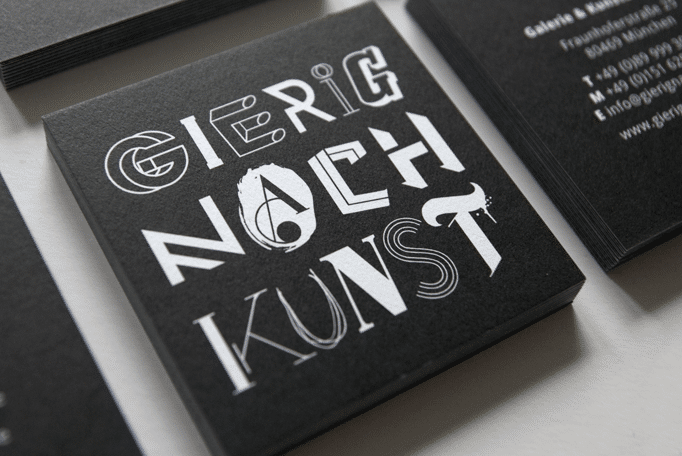 A gallery is a place where the output of different creative minds comes together. 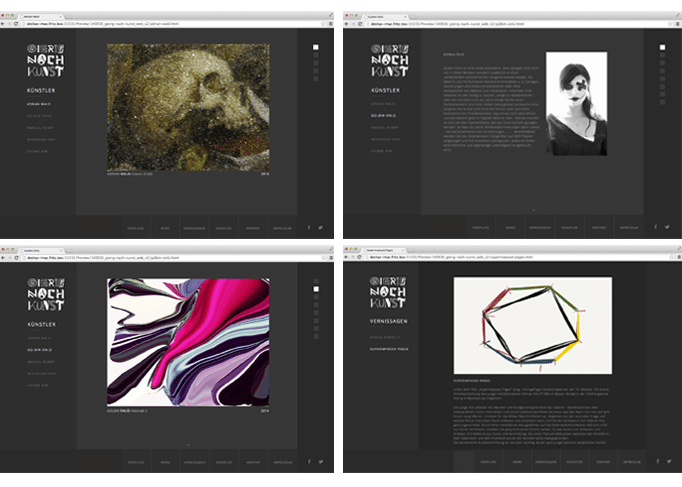 It’s a collection of different styles, meanings, messages and techniques driven by a very individual approach. 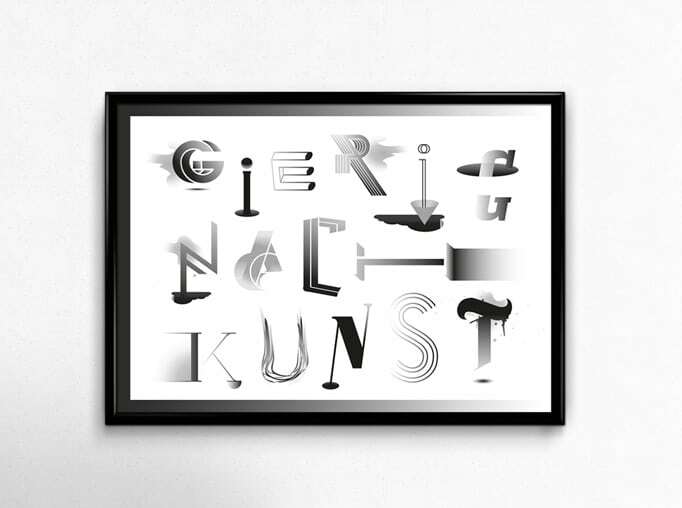 Like a curator combines different artwork in an exhibition to create harmony out of very different elements the logo is made of various shapes, lines and letter types.